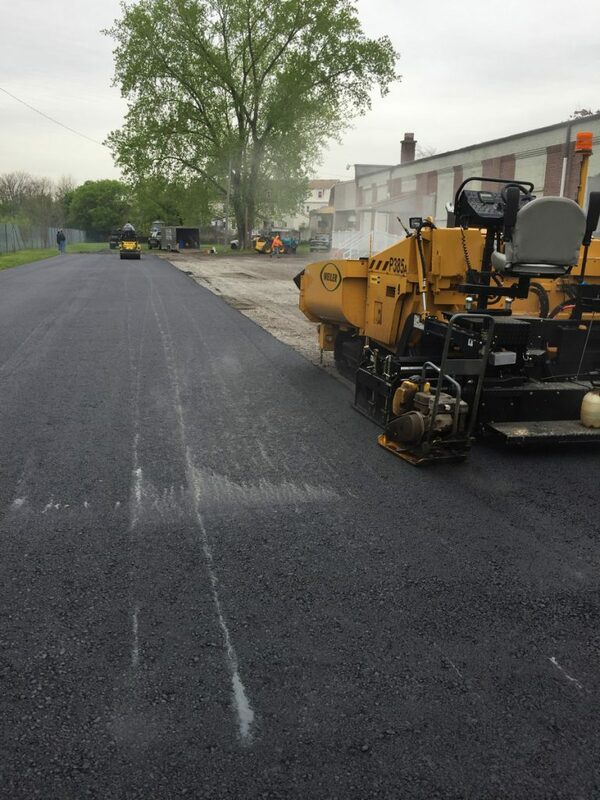 J. Pip’s Paving has been serving residents of the Interstate 78 Corridor (spanning from Yardley, NY to Hunterdon County, NJ) for three generations. 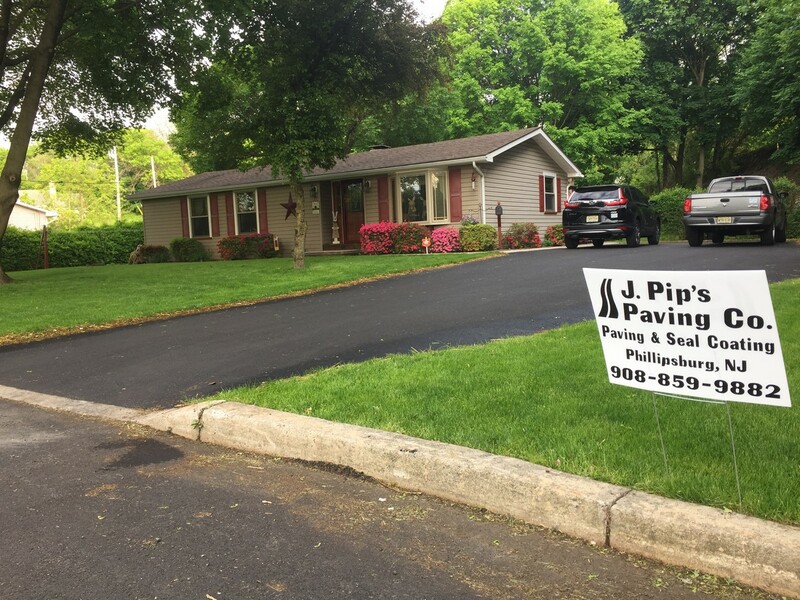 Based out of Phillipsburg, NJ, we have two full work crews and work with our customers to meet them on their schedule. We pride ourselves on offering excellent service at a fair price. 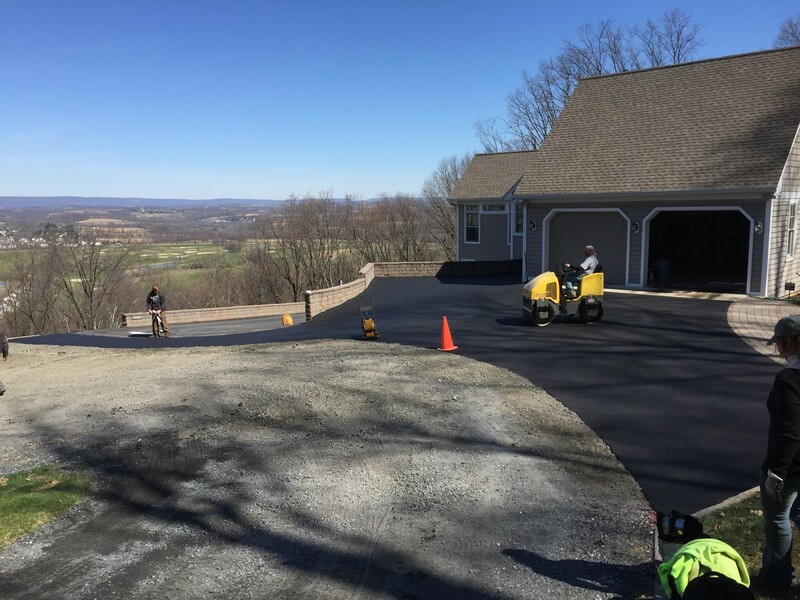 Are you embarrassed by your worn, rocky driveway? 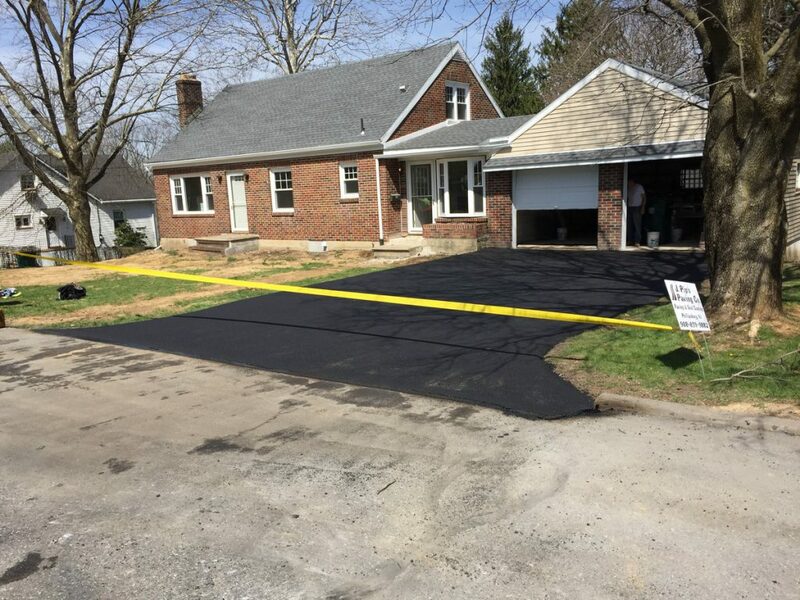 In addition to being safer for vehicles and pedestrians, adding a new asphalt driveway to your home can give your curb appeal a big upgrade. 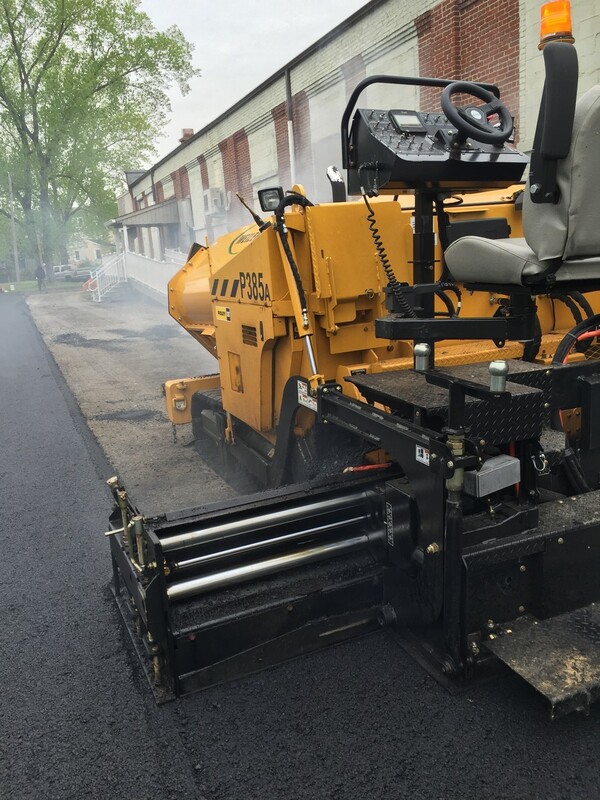 A good time to do crack sealing is when an asphalt surface is in fair to good condition. 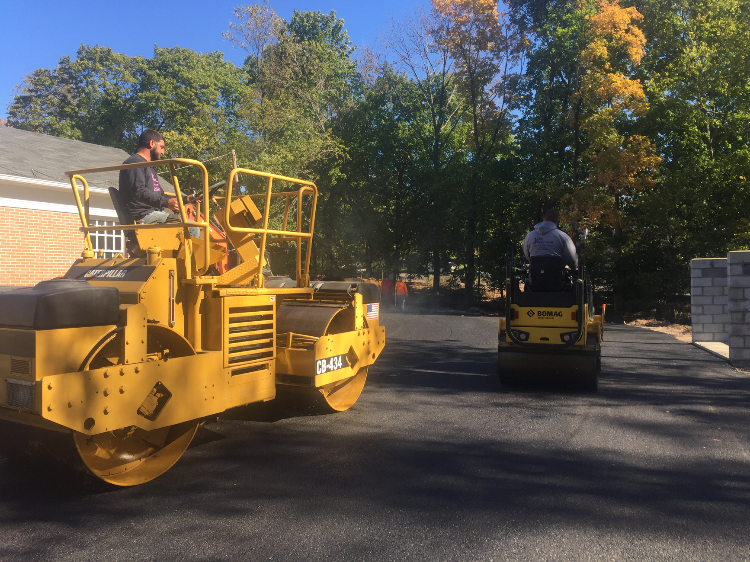 Crack sealing is one of the most important maintenance steps you can take to prevent potholes and further cracking. 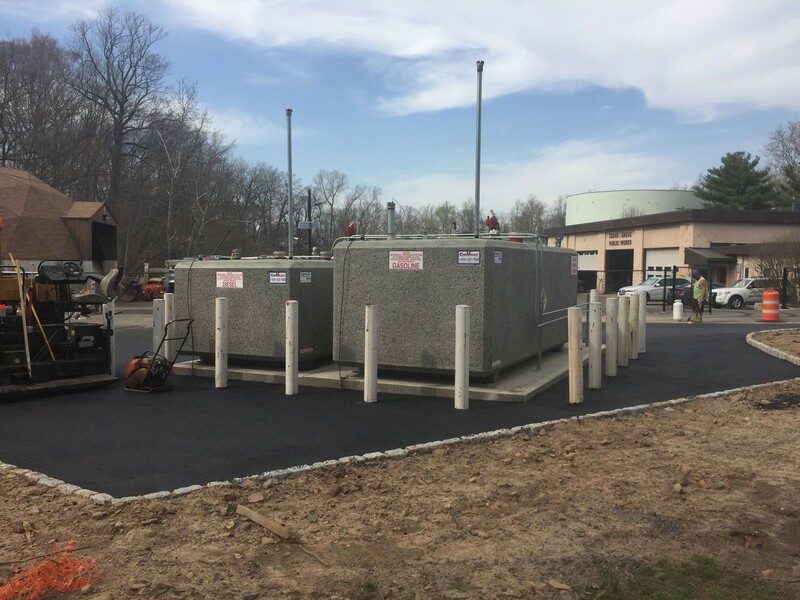 Proper maintenance will reduce long term repair costs. 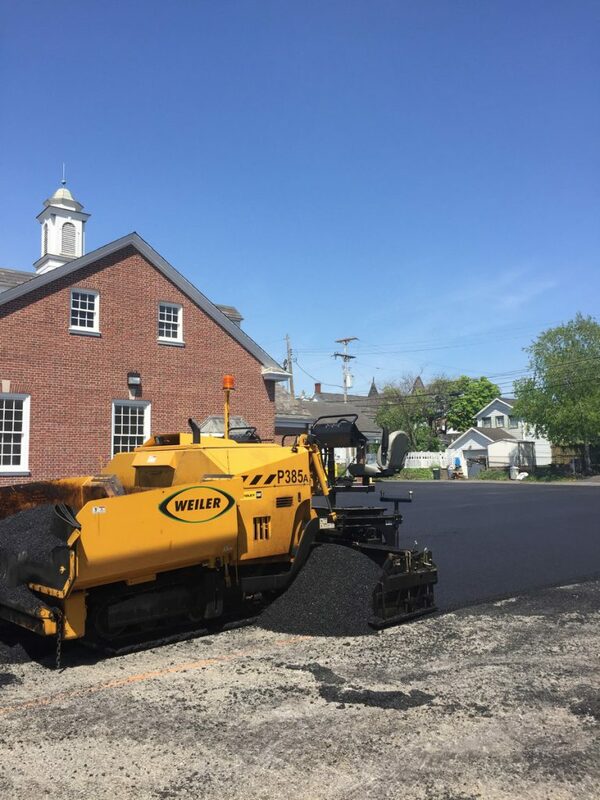 Sealcoating will protect your paved surfaces from oxidation, oil/chemical spills, as well as damaging water penetration. 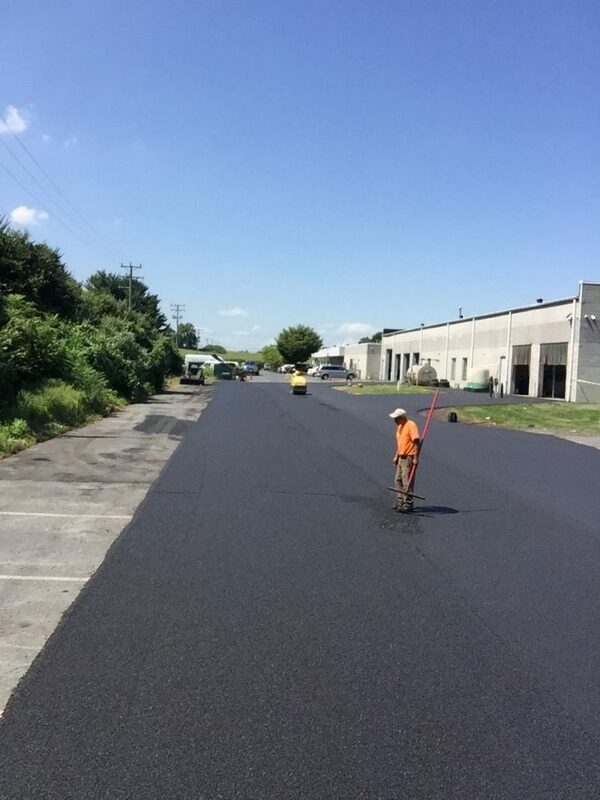 J. Pip’s Paving has been trusted with the installation, care and maintenance of commercial and industrial parking lots along the Interstate 78 corridor for three generations.We pride ourselves on offering excellent service at a fair price. 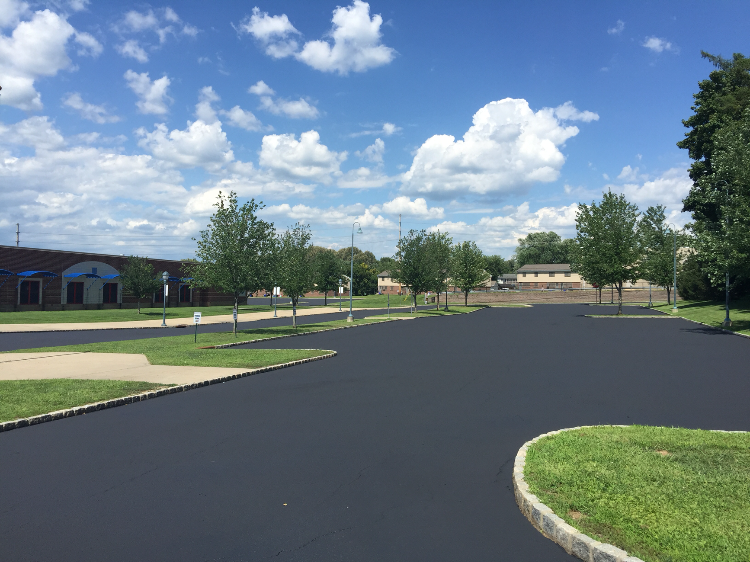 We have decades of experience applying, clear, long lasting lines and stencils to commercial and industrial parking lots. Stay ADA compliant with clearly marked disabled parking. 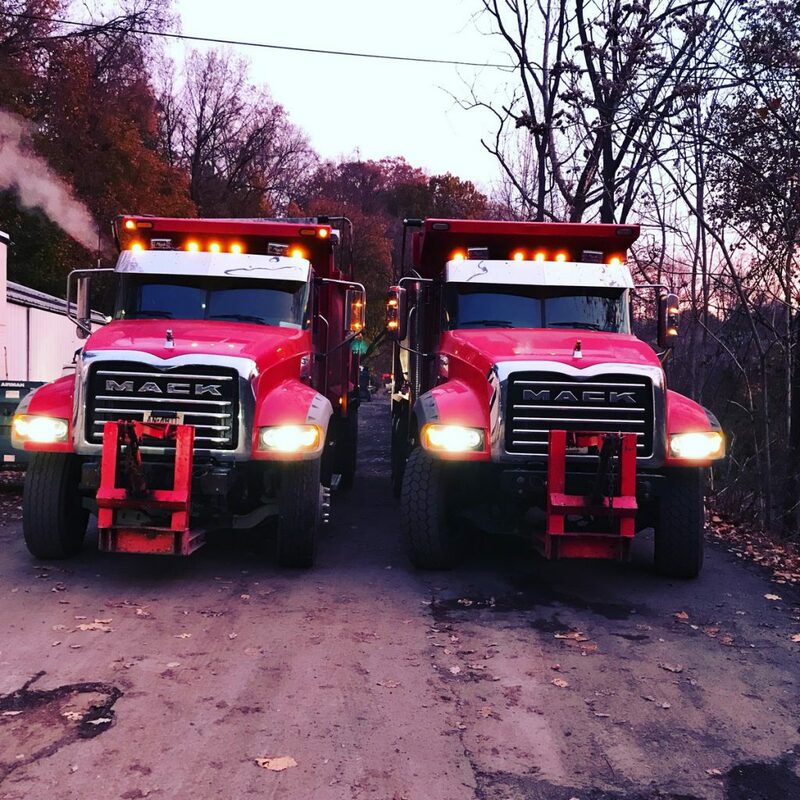 By providing our customers with proper care information and knowledge about our services, we have built a family business that has stood the test of time. 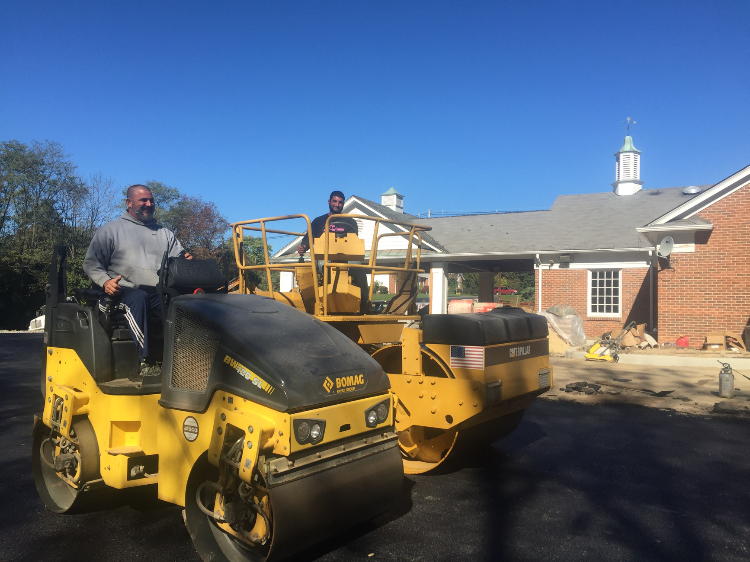 With two highly experienced crews, we serve both residential and commercial customers with the same level of skill, attentiveness, and care. 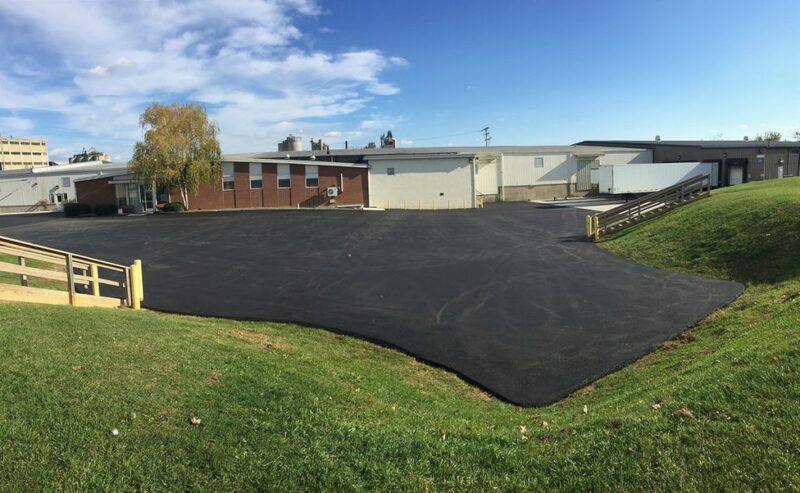 We offer a wide range of services including paving and seal coating of driveways, parking lots, basketball courts and pathways, as well as milling, striping, salting and snow plowing. 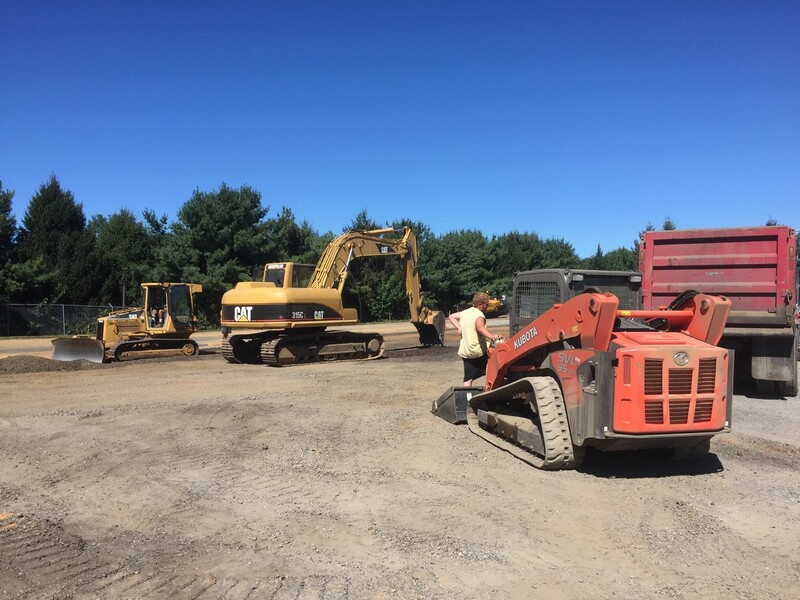 We also provide guidance for proper drainage and can install stone swales to prevent washouts. Nice, clean job and thanks for working me in the schedule so quickly...very happy! 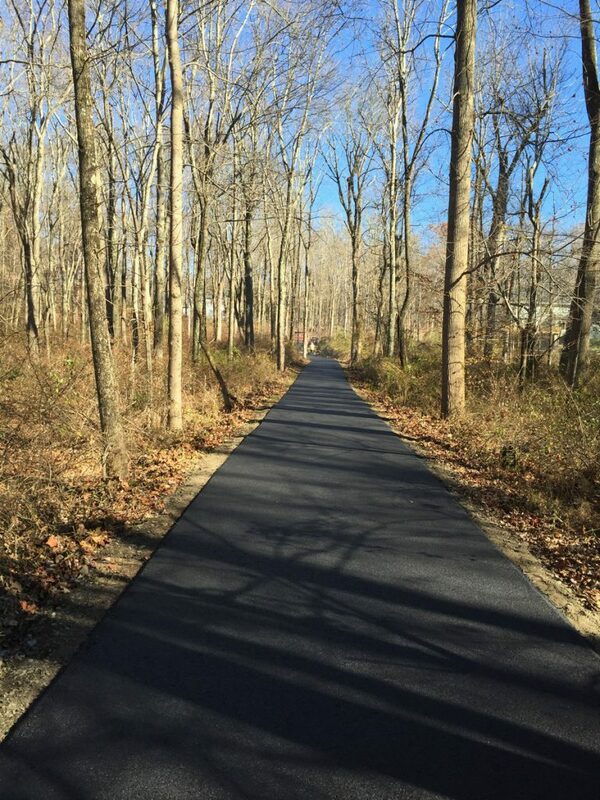 We had Pip's pave our previously gravel driveway. Absolutely the most reasonable quote we received. 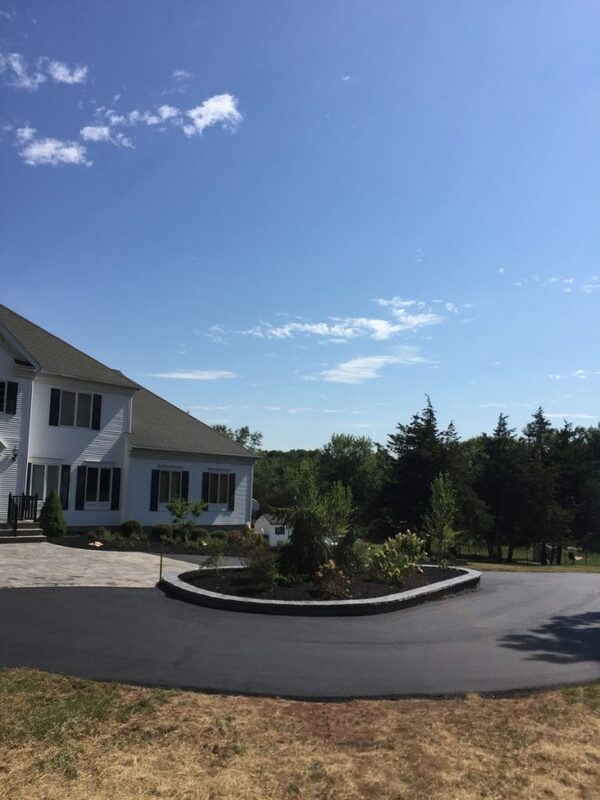 The work was done in a timely manner and the driveway looks and feels fantastic. Highly recommend this company. 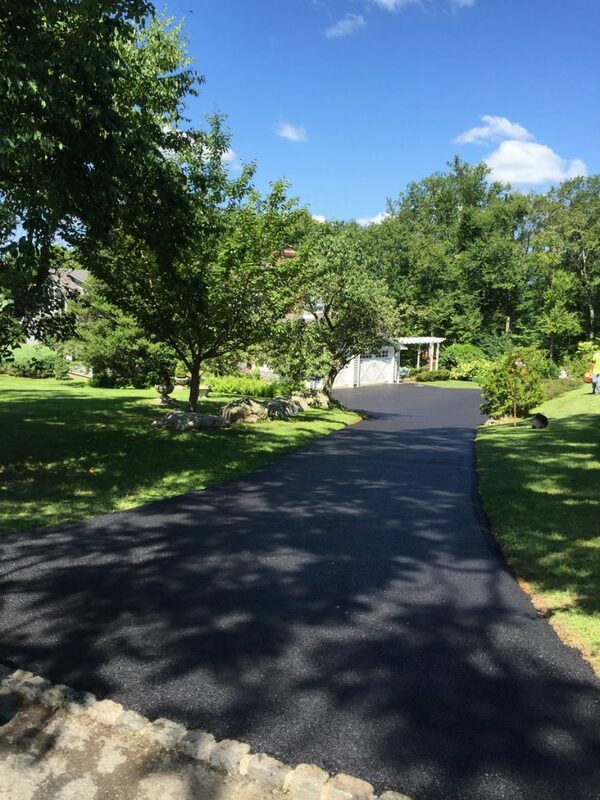 They completed my driveway quickly, and efficiently, and at a reasonable cost. They will have my continued business for years to come. Thank you! Great job. 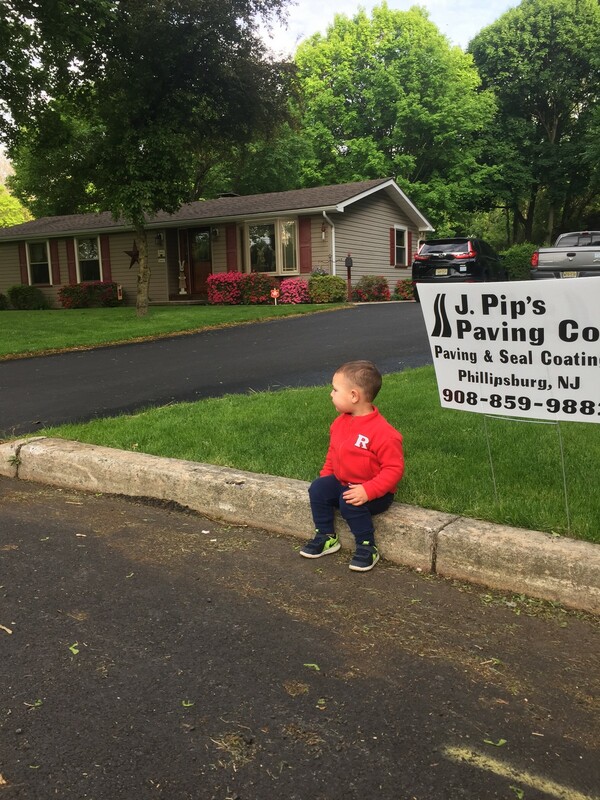 My husband works for a large industrial construction company and J Pip was recommended to j by a co worker. 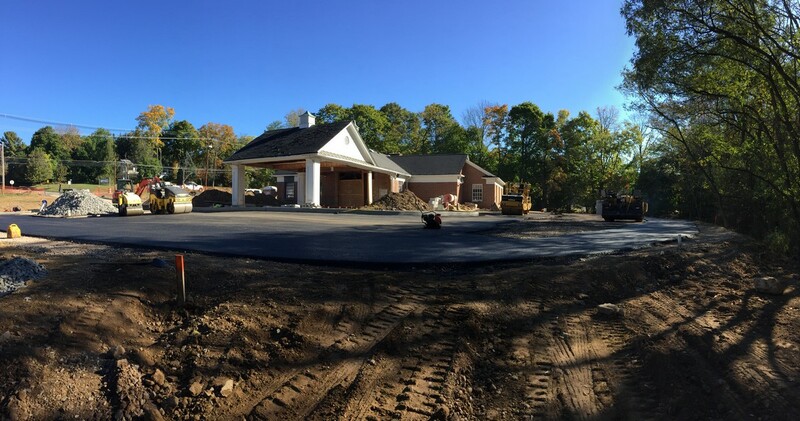 J Pip had a large crew and got the job done quickly and it looks great !